Platinum early bird rates in effect thru August 15. If you are vegetarian or have special dietary needs, please let us know, so we can reserve a special meal for you. Please list any needs you may have (e.g. dietary needs, accessibility needs). For dietary restrictions, please be as specific as possible. 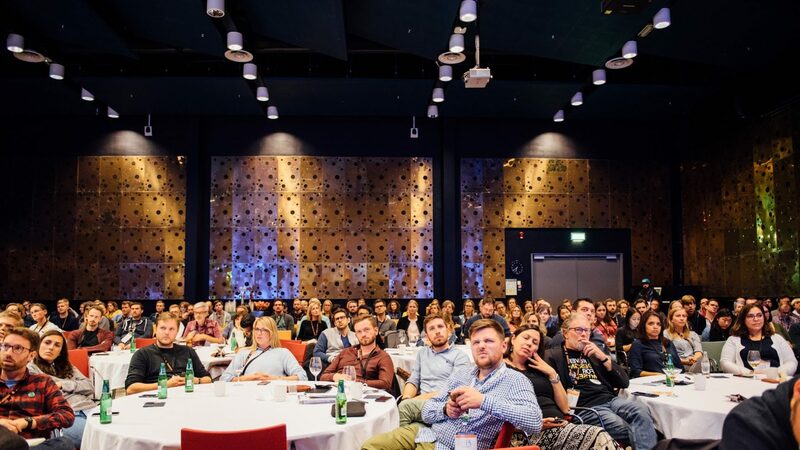 Is there anything else we should know about you to make your time at EuroIA ideal? I've read the Terms and Conditions, and agree.